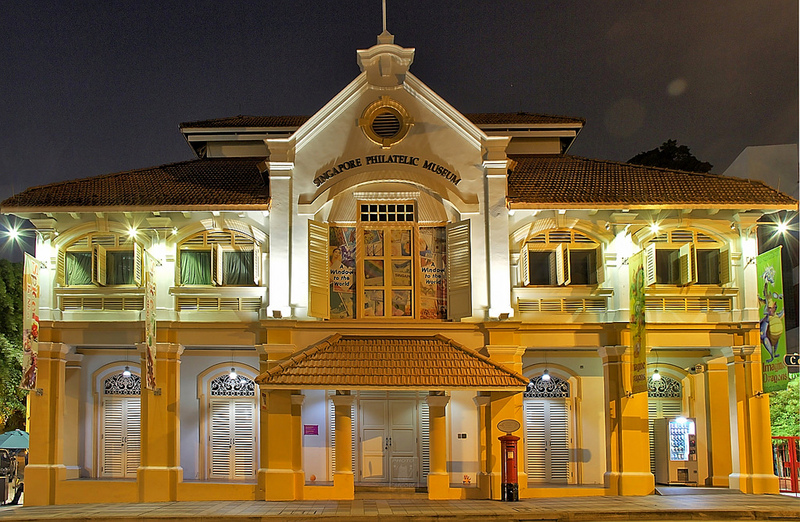 Singapore Philatelic Museum (SPM) and the Peranakan Museum – institutions under the National Heritage Board, will be closed for redevelopment this year to refresh the museums’ infrastructure, content and offerings to enhance the visitor experience for Singaporeans. SPM will be closed to the public from 18 March 2019 and is expected to re-open to the public in end 2020. 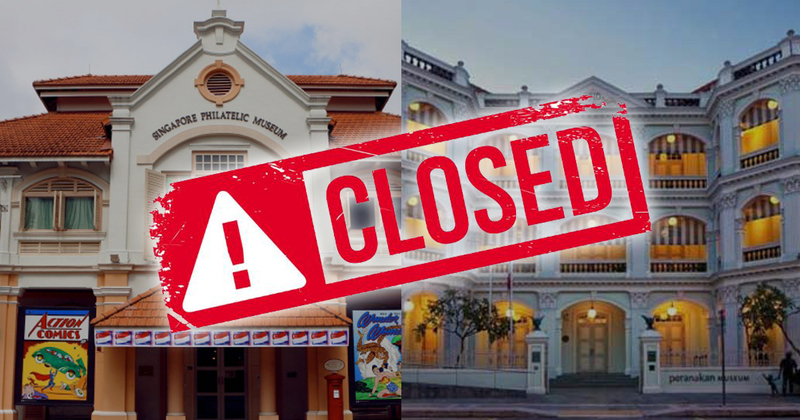 The Peranakan Museum will be closed from 1 April 2019 and will re-open in mid-2021. SPM was officially opened on 19 August 1995 as a project of the Telecommunication Authority of Singapore. Since 2000, the museum has been managed by NHB. SPM uses stamps as windows to introduce Singapore’s rich philatelic heritage and culture, as well as its connections to the world. The building was formerly part of the Anglo Chinese School, and later the Methodist Book Room. Redevelopment works at SPM will include essential infrastructural upgrades to the museum building as well as a revamp of the permanent and changing galleries to improve visitor experience. In line with its closure on 18 March, SPM will be organising three Open Houses which will offer free entry for everyone. There will be special programmes such as Chinese New Year activities on 6 February, and the last chance to catch The Little Prince exhibition and accompanying programmes on 10 & 17 March 2019. Singapore Philatelic Museum, however, will not totally close. During its redevelopment, it will still continue to engage the young through travelling exhibitions and education programmes at pre-schools, primary and secondary schools. It will continue to organise signature events such as the annual National Stamp Collecting Competition and Draw My Stamp Story Art Competition. Information on SPM’s programmes during its redevelopment will be made available here. The Peranakan Museum explores the art and culture of Peranakan communities in Southeast Asia and possesses one of the finest and most comprehensive public collections of Peranakan objects. 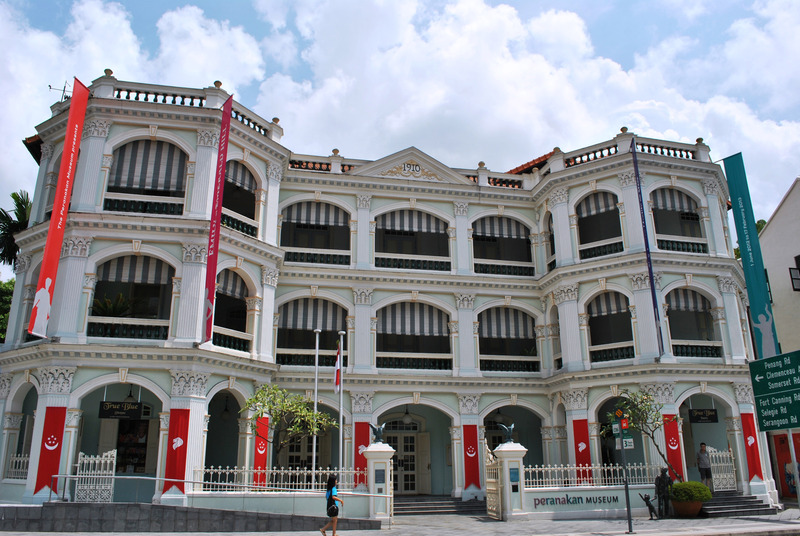 The building that houses the Peranakan Museum was formerly the Tao Nan School that was built in 1912. The old Tao Nan building was first converted to the Asian Civilisations Museum (ACM) in 1994 and subsequently redeveloped into the Peranakan Museum in 2008. The upcoming redevelopment of the Peranakan Museum will include a complete revamp of all permanent galleries with new displays and content. Before its closure for redevelopment, the Peranakan Museum will be holding an Armenian Street Party on 15 and 16 March 2019, as part of NHB’s annual Singapore Heritage Festival. The Peranakan Gallery at Changi Airport’s Terminal 4 will continue its operations and will feature a new rotation of exhibits later this year. The Peranakan Museum will also be organising pop-up exhibitions at the public libraries in collaboration with the National Library Board to continue to engage Singaporeans on their Peranakan culture. For more information on the Peranakan Museum’s programmes during its development, please visit here.